I cant believe this is my fifth instalment of this series already! If you'd like to read the past four, all on base products, you can find them HERE. You're probably also thinking how do you actually progress from foundation to eyebrows, but actually I do my eyebrows first out of everything on my face. If you like a full on brow its a lot easier to actually define your shape by doing it this way. There is no denying brows are a huge deal now, Thank you Cara Delevingne! The amount of different products you can use for your brows just keeps growing and growing and each different type can give you such a varied effect. Brows are actually quite an important step in makeup as they really do define the face and can change an entire look by how they've been filled in. 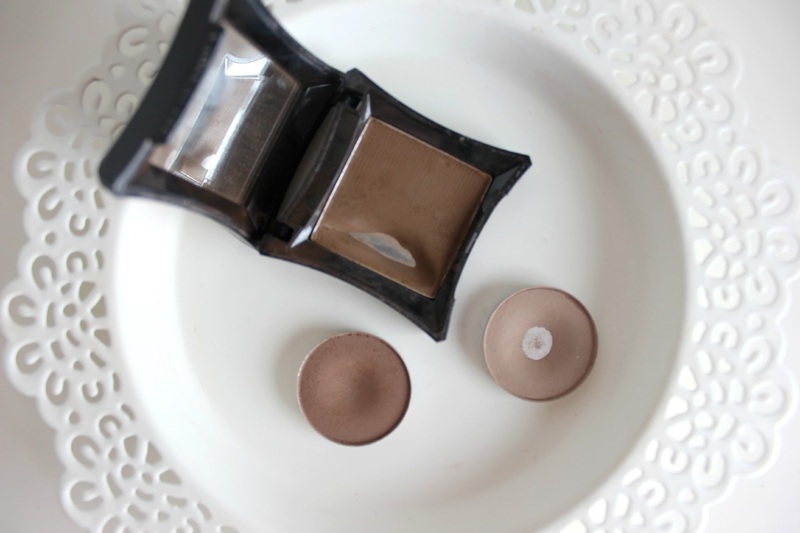 Powders are probably my longest running favourite, but again its not just as simple as a powder for your brows anymore. You can use specifically designed powders, eye shadows and powder kits with a separate wax to stop the brows from moving. My personal favourite powder is from Illamasqua, in the form of their Brow Cakes. They're different to just your usual powder as they have a waxy texture, so not only do they shade in the skin when drawing on your brows. The pigment also catches to the hairs and colours them too. 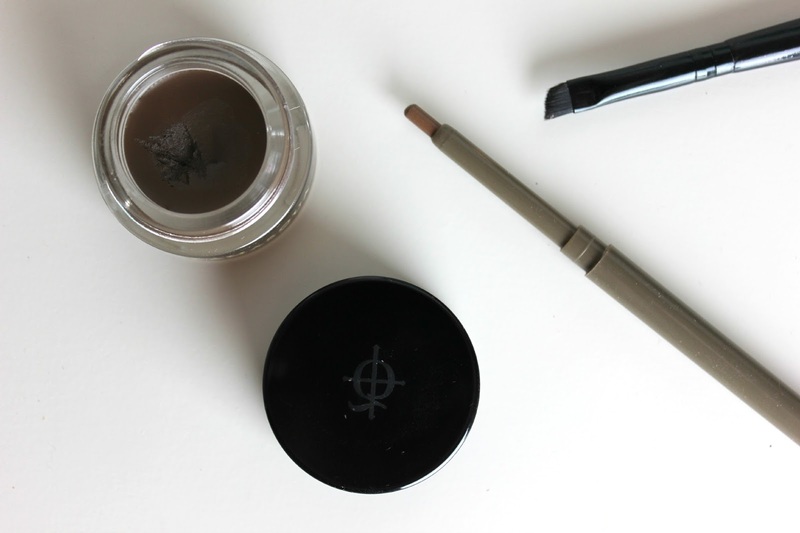 Its a versatile product in the fact that it actually can be used wet and dry, if you mix it with their sealing gel or even water, the shade becomes slightly darker, but you get a much sharper finish to your brows with it. The Illamasqua range also comes in six different shades, including two reds, which is fantastic as it can be difficult to find a shade that actually matches your hair colour. Theres so many tones in a colour, so trying to find one for blondes for example can be either ashy or warm. The Brow Cake can give quite a strong look, but can also be used so its very natural. But if you want a powder thats quite subtle, though can be built up too. The MAC Shadows are fantastic, again as they carry so many tones in their range. Omega is more ashy and is perfect for lighter haired blondes, but then they also do Charcoal Brown, which is slightly darker and works nicely on a brunette or darker blonde. The actual consistency of the powder however is a lot drier as it doesn't have the waxiness to it like the Brow Cakes do. Pencils might actually be the most popular way to do your brows, as really they've been around probably the longest and are quite quick to use. Pencils are usually quite hard in texture and it can seem quite hard to get a good amount of pay off from them, but this is because they mimic the natural hairs naturally by only applying a little bit of product. So if you prefer a bolder brow then powders are usually more favourable. You can also get creamier pencils though that are very popular for bolder brows and you can really sketch in the shape of your brow with one. 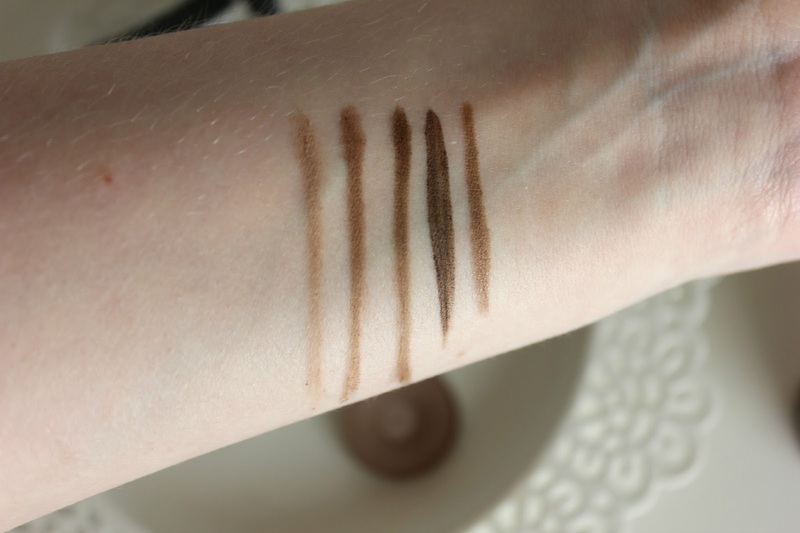 I like the Collection Brow Pencils as they are that bit more creamy, but although only come in a couple of shades, they do this fantastic one for blondes which is slightly more ashy. The newest type of Brow Product has to be Gel, they became such a popular product last year after the Anastasia Brow Pomade. They do seem quite scary but in fact you can make this product almost the most natural. Use with an angled brush and fill in the brows for a stronger look, or use a fine liner brush and individually draw in new brow hairs, especially when using a couple of shades, doing this looks amazing. It leaves your brows looking so natural and just fuller. Illamasqua released three new shades in their collection of Precision Brow Gels, close to the shades already available in the Brow Cake Range. The actual gel itself is really long lasting, not only with the amount of product you actually need. But its a very long lasting formula and is perfect for the summer as your brows just won't move. 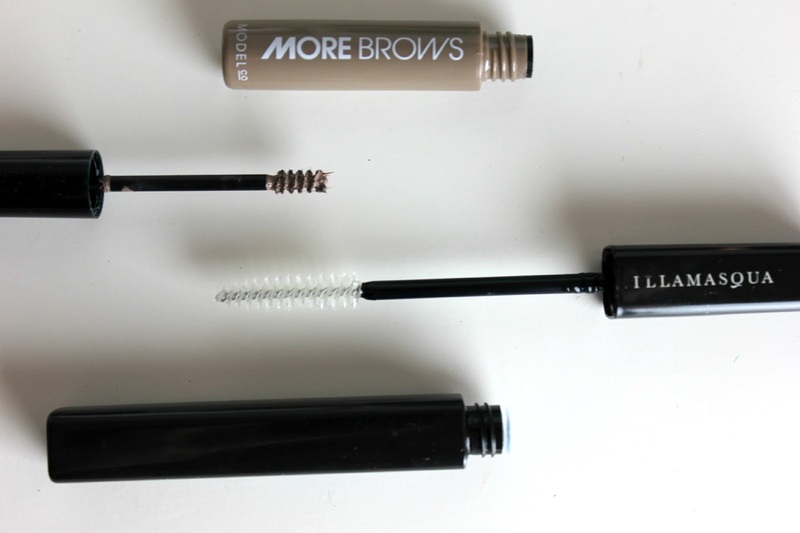 There is also the more traditional type of brow gel housed in a mascara like tube. Its been reinvented a lot as it no longer just sets your brows, but a lot now contain fibres to add more volume to your brows. The most popular brow mascara with fibres on the market at the moment is Benefit Gimme Brow, which has a tiny little brush perfect to get every single hair. The tiny little fibres mimic the look of real hairs and add to the thickness of the brow. These are perfect to use if you have sparse brows or are looking for a really natural brow look. They also set the brows so they don't move. Though if your looking for a brow gel to set the brows which isn't tinted and can be used with the powders and such, the Illamasqua Brow and Lash Gel, is a fantastic product to use. It doesn't leave the brows feeling crispy and dries quickly, while defining the brow hairs too and they won't budge either. Let me know if you would like a post on sculpting brows and things like that, as I didn't want to really get into that as it is already quite a long post. But I would be more than happy to do a post on that too if thats something that sounds good! I would love a post about scultping brows, particularly trimming them. 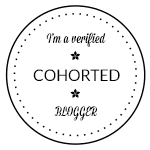 I have the bushiest brows known to man, and I never really know what I'm supposed to do with them (By the way, I'm really sorry if this is a duplicate comment -- Bloglovin' on my phone seemed to be swallowing them so I'm not sure if it accepted my comment or not). I really like the look of Gimme Brow. Perfect for more natural days. 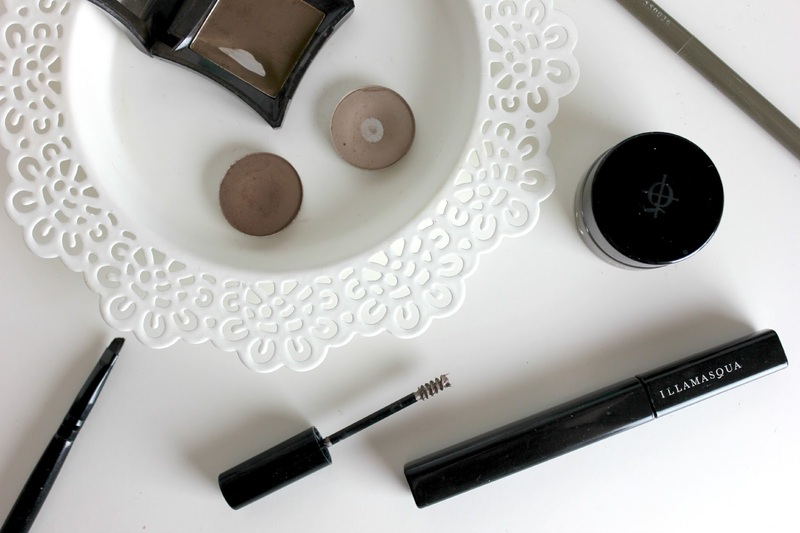 I really recommend the W7 Brow Bar- there's a great range of shades and the texture is really easy to work with. 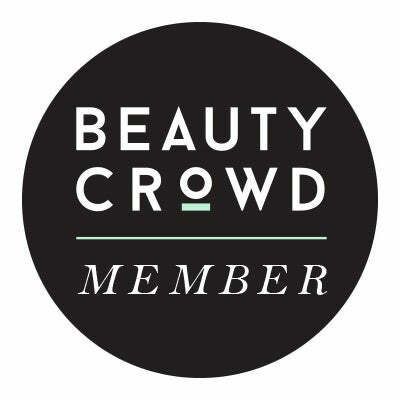 Love the thought of brow powders, but having very light eyebrows I always have to use pencil - varying the pressure helps fill in the gaps looking more natural!